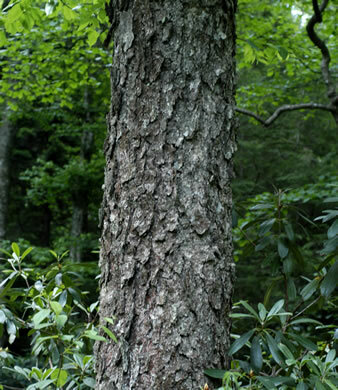 Trees of the Southeastern United States p229? 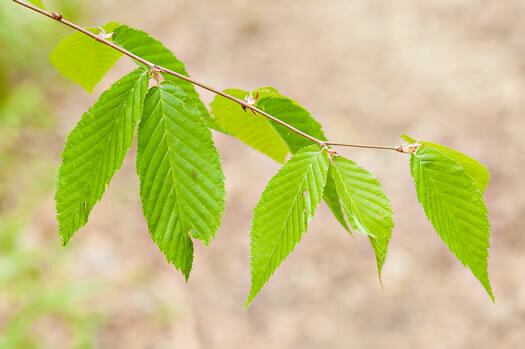 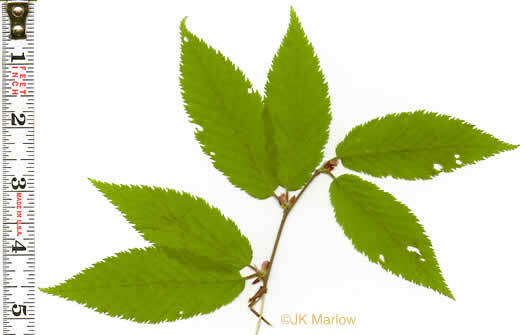 Pairs of leaves on short shoots on all branches after the 1st year's growth, per Native Trees of the Southeast, An Identification Guide. 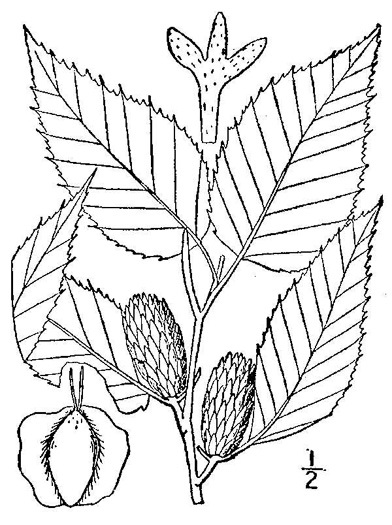 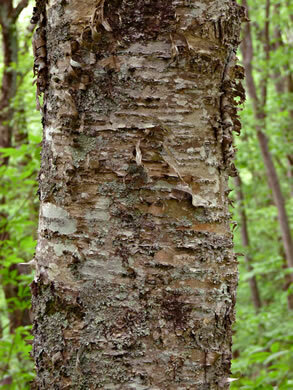 Bark of larger trunks fissured, forming reddish-brown, scaly plates, per Native Trees of the Southeast, An Identification Guide. 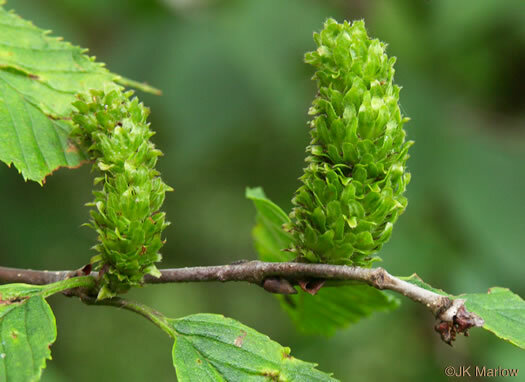 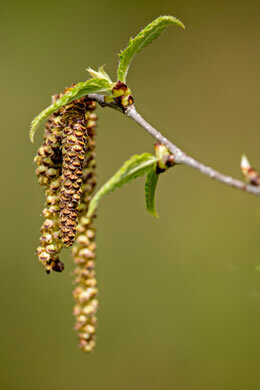 Pistillate flowers in erect catkins about 3/4" long, per Native Trees of the Southeast, An Identification Guide. 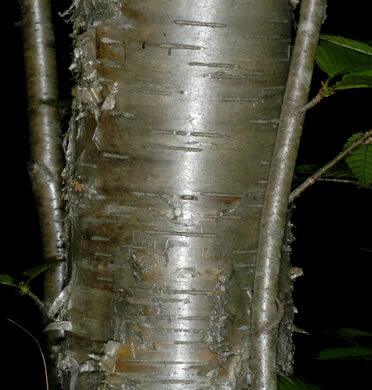 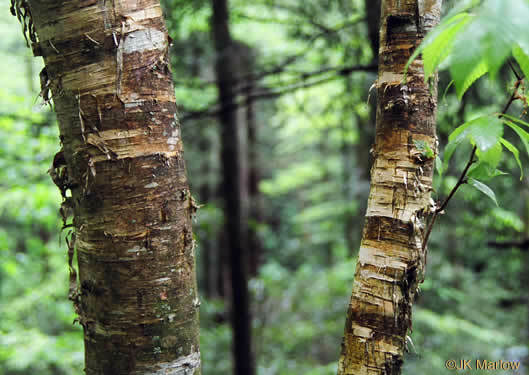 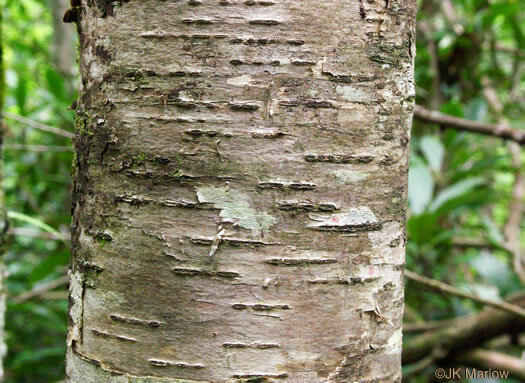 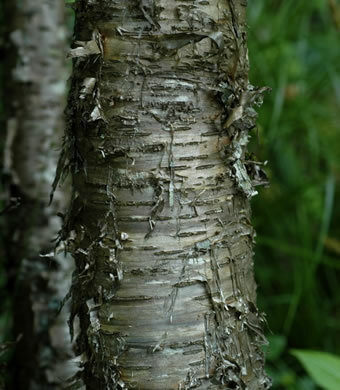 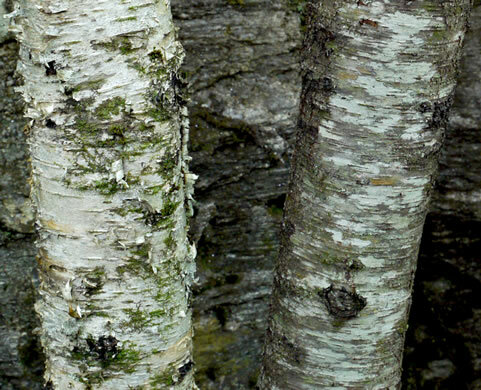 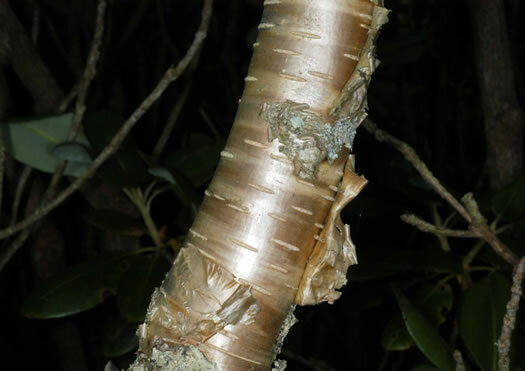 Bark of B. alleghaniensis (left) papery & peeling, vs. that of B. lenta (right). 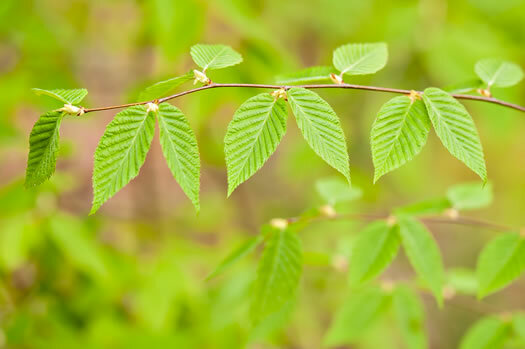 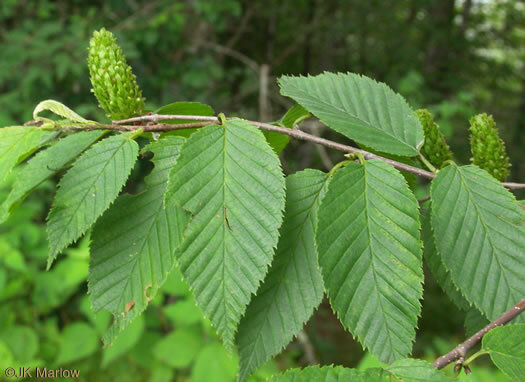 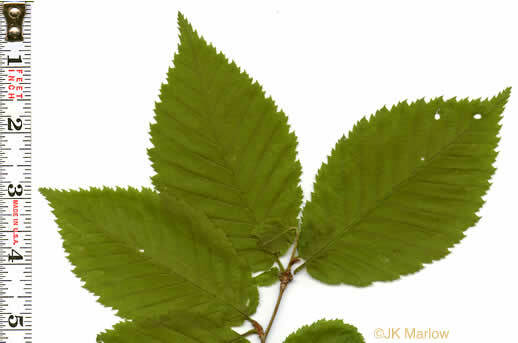 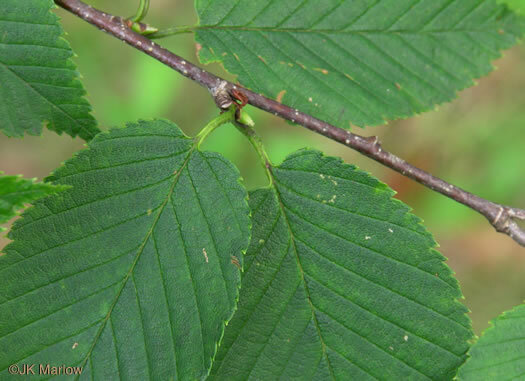 Leaves often more prominently doubly serrate than those of black birch, per Native Trees of the Southeast, An Identification Guide.